San Diego Native Wow’s Scouts at Combine. 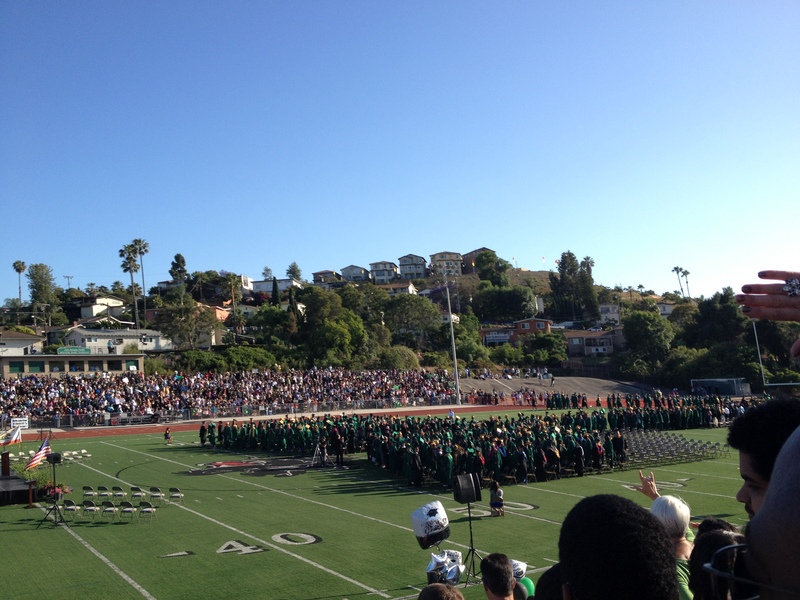 Helix High School, Class of 2012. Where Taylor Graduated as the Class of 2008. San Diego State has some good talent representing the school and it’s coaching staff this past combine with both Escobar and Leon McFadden both getting invites. But one former San Diego native impressed many at the combine on Tuesday. Who could that be you ask? Try Helix High School graduate Jamar Taylor, a senior DB who played at Boise State University. He’s an average corner height at 5’11”, but his strength isn’t that. He has strong hands and is very physical and pretty athletic. He ran a 4.39 40 yard dash which tied for 4th among other DB’s, and completed 22 reps which was tied for the most of the DB’s. Taylor also had a 35 inch vertical and a 10 1/2 foot broad jump. While he does have a few lapses in judgement (such as biting on play action, or poor footwork in a press type coverage) his strength and athletic ability are what scouts are enjoying most. Early reports say he could go late 1st round depending on his Pro Day and other things. I for one am very excited to see him play in the NFL giving that I graduated from Helix High School as well, and I actually watched him workout on Helix’s football field last Spring. It’ll be interesting to see how things go for all the San Diego natives who will hear their name get called in late April.